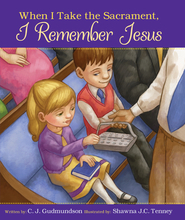 Your children don’t see the Holy Ghost, but that doesn’t mean they can’t feel his presence. 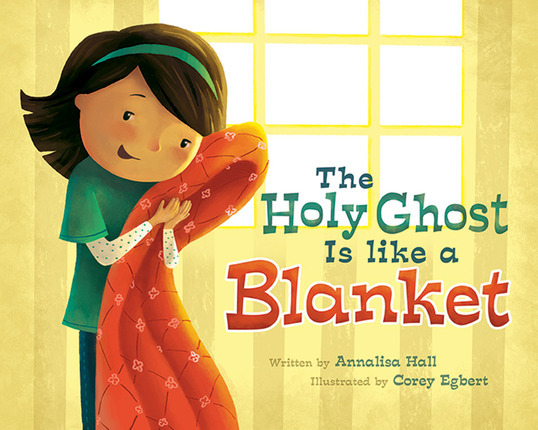 With heart-warming illustrations, The Holy Ghost is Like a Blanket depicts characteristics of the Holy Ghost by comparing them to objects that children remember and relate to. 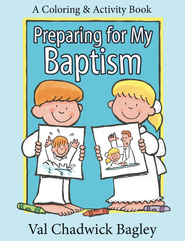 These meaningful analogies will help your little ones recognize the Holy Ghost as a real influence in their lives. Annalisa Hall is an author, blogger, LDSBC and BYU grad, wife, fast-paced helpmate, mother of three, mom-preneur, child of God, amazing friend, sewing extraordinaire, ready reader, efficient secretary, glorified storyteller, poetess, busy homemaker, an “Aunt Anna” thirty-nine times over, a great aunt (as in her niece has a baby girl), lame cook, better baker, great primary teacher, proud visiting teacher, green thumbkin, thrifty shopper, tip junkie, lego queen, airsoft enthusiast, graphic designer, eco-friendly house cleaner, chauffeur, hubby’s best friend, and fanatic. 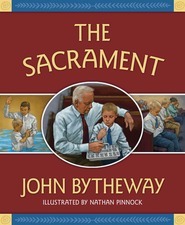 I read this book to my grandchildren and they LOVED it. They even asked for it a week later when I saw them again. The analogies are absolutely beautiful and it led to us having a great conversation. 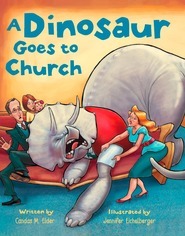 It really helped explain a sometime abstract concept. 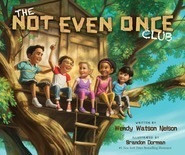 Writing was terrific -- illustrations adorable. A MUST BUY! !